China issue - the enormous opportunities for marketers brave enough to address this market. Cyberwarfare issue - the ramifications for marketers and society of the weaponisation of communications and everyday technology. Globalisation issue - the fourth industrial revolution and how it will impact on business, plus how globalisation can be for the good. Multiple subscribers? Be savvy and get a group rate. Contact our team to find out about volume discounts. 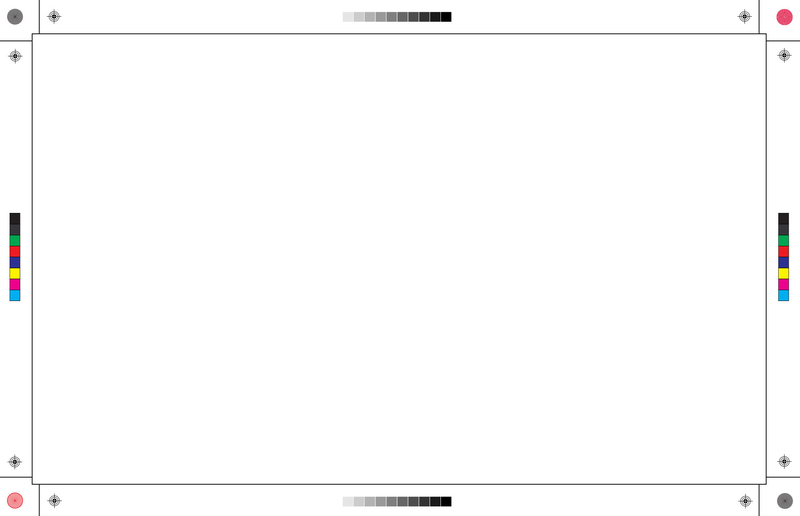 We're happy to create a tailored package for your company. The more memberships you require, the higher the discount you get. Our Corporate Packages start at three memberships and allow us to create bespoke print and digital options to suit your team's needs. Just email us at subscriptions@thedrum.com to find out more. When will I receive my first copy of the magazine? As soon as your membership has been processed, you'll be in line to get the next printed issue. Typically, you'll get your first copy 4 to 6 weeks later. Bah! These things happen. Drop us a line at subscriptions@thedrum.com and we'll sort it out for you as quickly as possible. 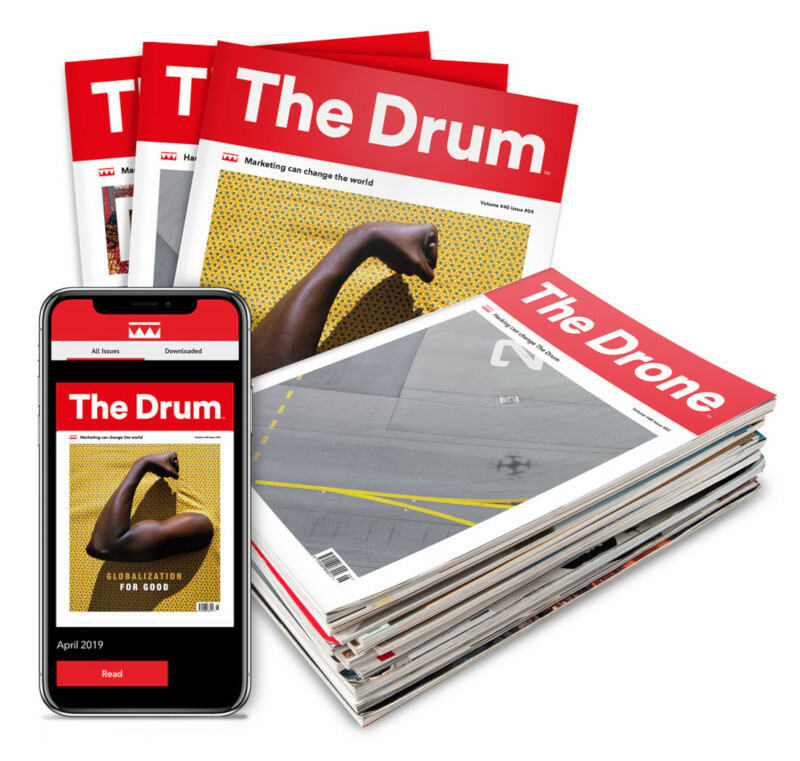 If you don't feel you're getting value from your subscription, you can cancel it by emailing us at subscriptions@thedrum.com. We'll be sorry to see you go.